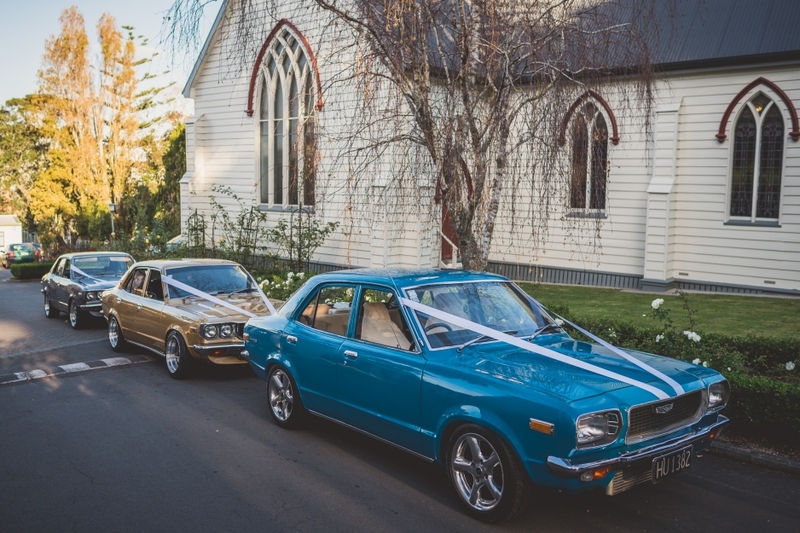 Our passionate motor-sport team of private drivers has the experience and range of vehicles to get you to and from Hampton Downs for any occasion. 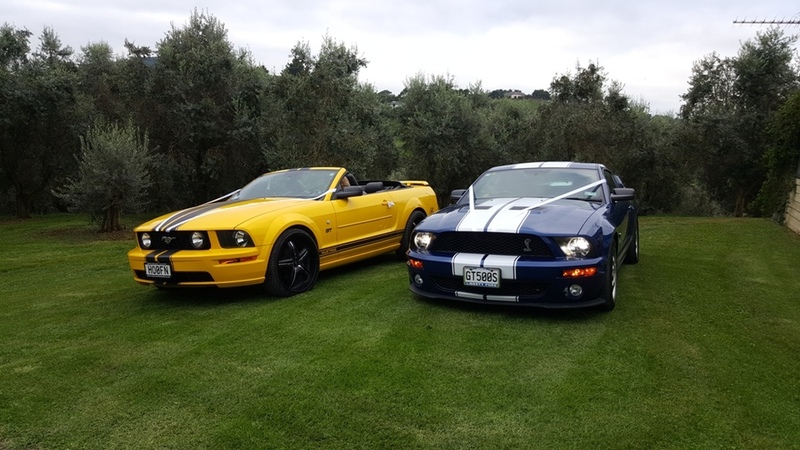 Our vehicles include Ford Mustang's, Caprice Luxury Sedan & other track day ready performance cars ideal for a quick trip to or from the venue. For corporate events we can provide a range of minivans, coaches and buses to get your group there and back with ease and within your budget. We also provide a Dial A Driver service to Hampton Downs should you require us to pick you and your vehicle up or transfer a vehicle down there. Race car trailer hire options available upon request. Call us today on 0800 399 374 (local) +64 27 482 4783 (international) or email bookings@ezydriver.co.nz to discuss your requirements.